Marketing Analytics, Product Analytics, etc. and prescriptive analytics, including data modelling, segmentation, statistical modelling. Delhi University and Gokhale Institute of Politics and Economics, Pune. The workshop is focused on giving the attendees a hands-on experience on processing unstructured text data, as approached from different routes (Linguistics, Machine Learning and Data Mining). The workshop is designed in a LEARN | APPLY | SOLVE framework, which starts with a guided session led by experts with relevant industry experience and application of those learnings in a Virtual Lab environment with real business data. The workshop will be ideal for those who are working (or planning to start) in the areas of Text Analytics, Natural Language Processing, Machine Learning, Data Mining, Web Mining, Social Media Analytics etc. 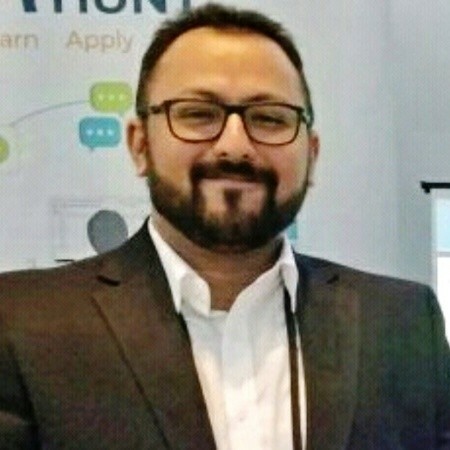 The workshop will be imparted through Analyttica TreasureHunt(ATH) http://ath.analyttica.com, a cloud enabled patented analytics solution platform that leverages the power of R, Python, and TensorFlow. As part of the workshop the attendees would be given free access to ATH for three months, including a detailed course on Text Analytics for continued learning. Note: This will be a Hands-on session, for a simulated learning experience. Please carry your laptop with internet access to get the most benefit out of our innovative Virtual Lab platform.